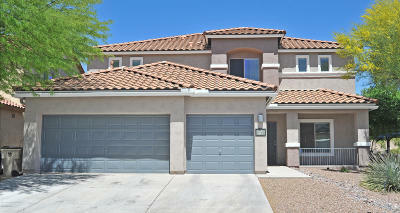 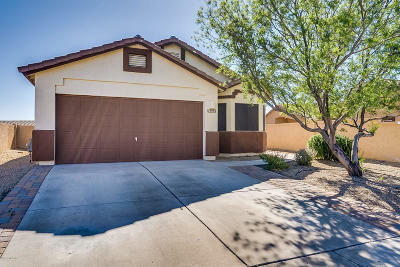 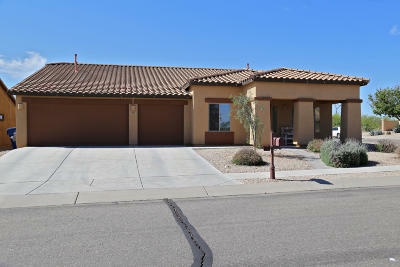 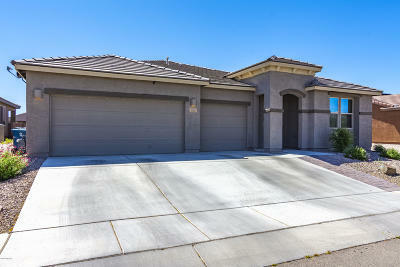 Sahuarita Home For Sale. 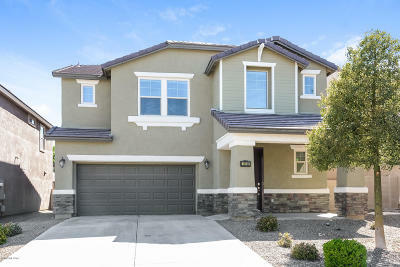 Search here for any home for sale. 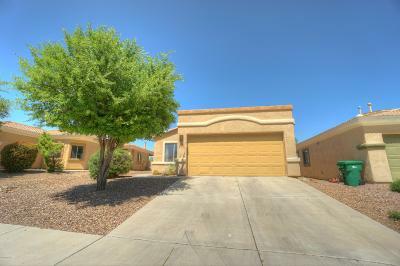 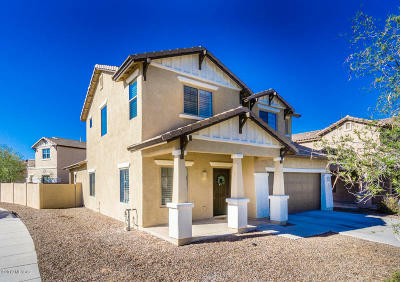 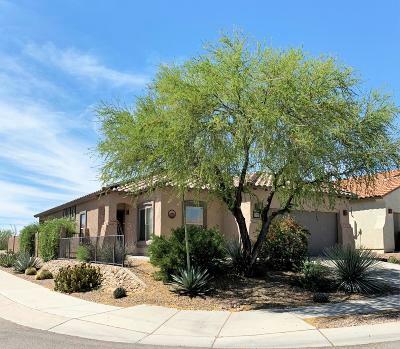 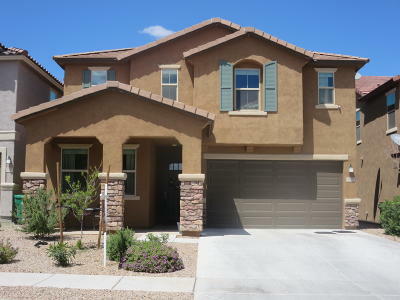 Each home listed for sale is located in the Town of Sahuarita. 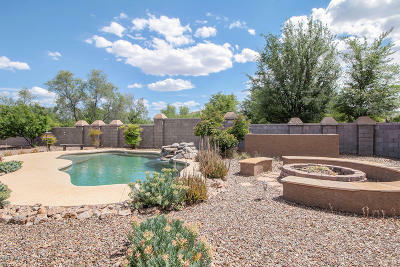 Use the Sahuarita MLS data port to find your next home. 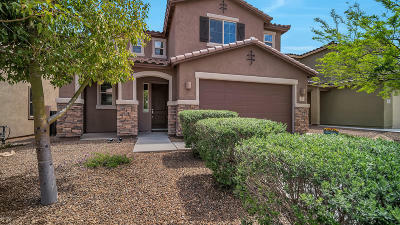 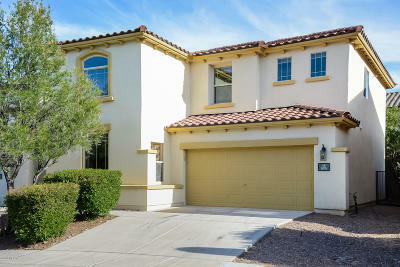 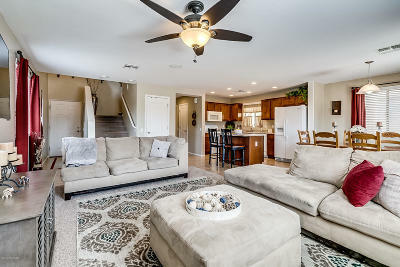 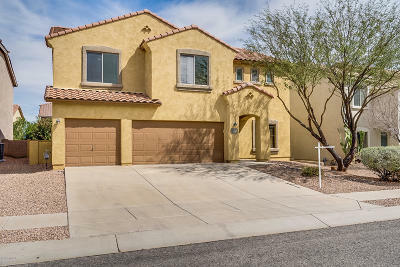 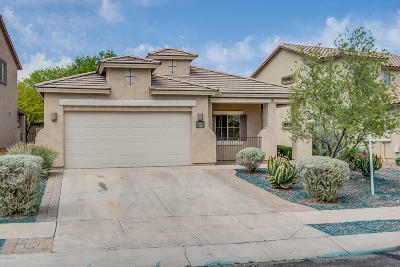 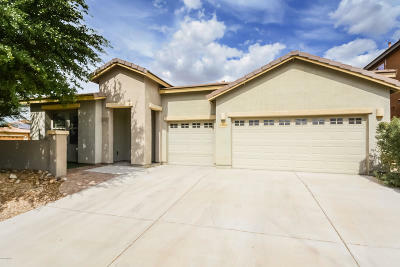 Looking for a highly qualified Realtor to help you find the best home for sale in Sahuarita, you have come to the right place. 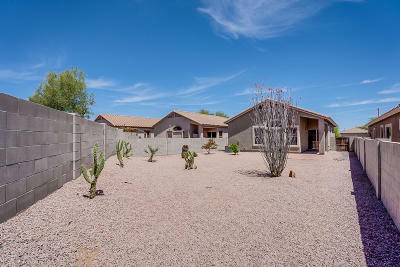 Let us know what you are looking for and we will select the best Realtor in Sahuarita to help you find your dream home. 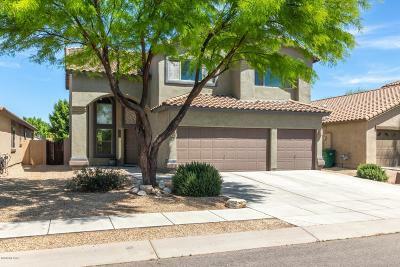 Are you looking for a Sahuarita Real Estate Agent? 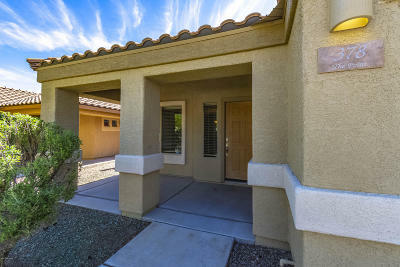 We have highly qualified Arizona Real Estate agents or Realtors who specialize in your area, to help you find your next home.